Weeks before Selma’s Bloody Sunday in 1965, the Rev. 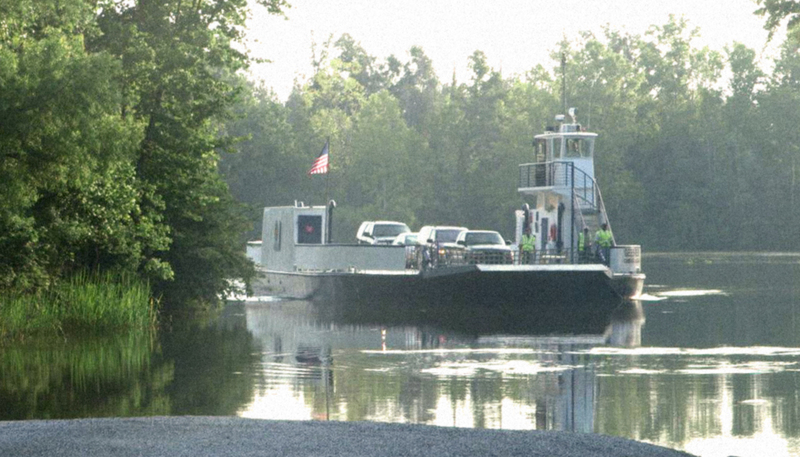 Dr. Martin Luther King Jr. urged residents of Gee’s Bend, Ala., to vote, and fed a continuing fight over a small ferry that would last for decades. Retro Report examines the story behind this little known tale from the Civil Rights Era, illuminating the forces that took the ferry off the river in 1962 and the decades of hardships that followed for African Americans living on Gee’s Bend. An unexpected alliance finally brought the ferry back in 2006. But what’s happened since? Click here to watch the Retro Report video and read the corresponding New York Times article. very interesting mini documentary, i never knew this.